In this post, you will discover the best vintage games from the early years of video gaming. These games were released on all systems. It is time to refresh the period of arcade games, as well as 8-bit consoles and 16-bit follow-ups. Many of these vintage games remained very popular even now. They have millions of passionate fans all around the world. Besides, now all of them are available online. You will enjoy the epic quest of Zelda which is full of challenges. 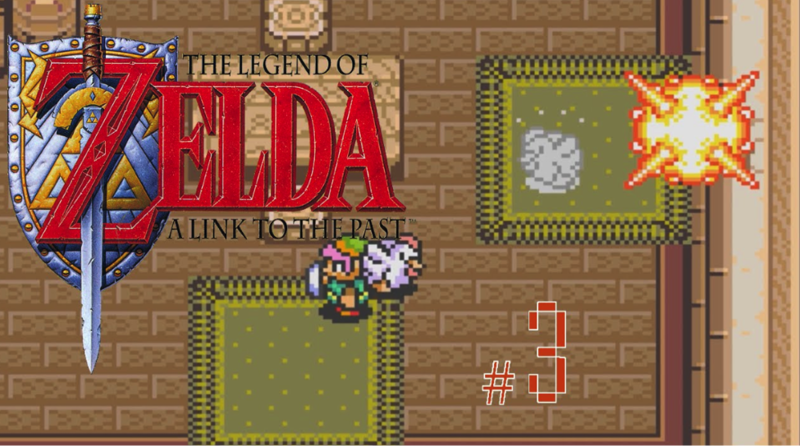 You will have a chance to go into the deep past and unlock the main secrets of the legend and four swords. There are many levels. Working through all of them you will unveil a lot of exciting things, will meet many people who will help you in your super quest. It is important to memorize where those items are because this will help you a lot in the following game. You just have to know Dr. Alan Grant. He is very cool and brave. In this game, he will have to go to the island which is overloaded with deadly and dangerous dinosaurs. It is a challenging and exciting mission. You will enjoy rebooting the major computer, opening doors, picking up ID badges, etc. It is time to explore this creepy island. 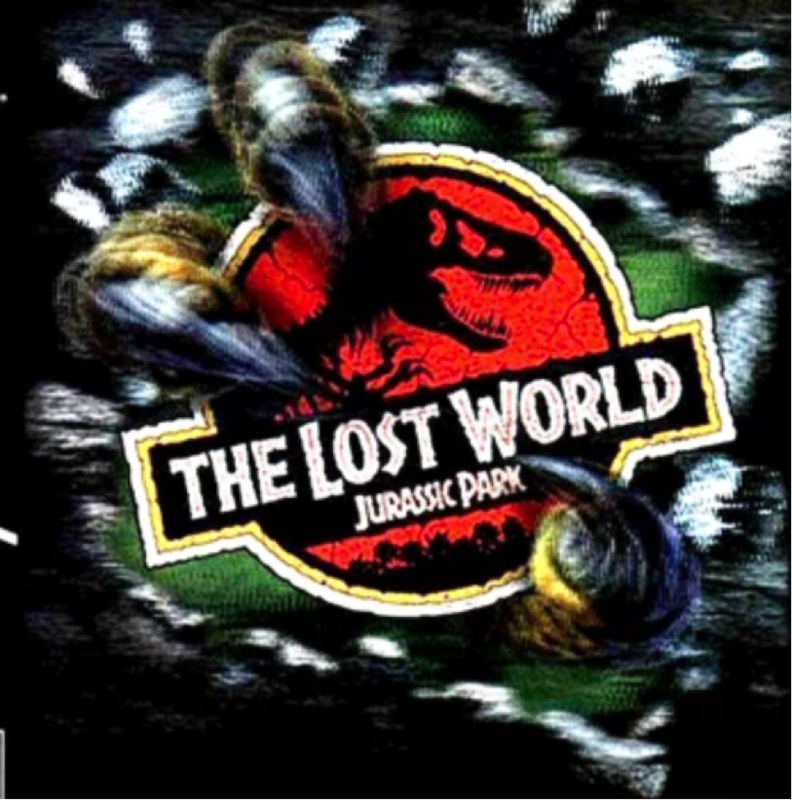 Your strategic thinking will help you to fight off scary dinosaurs and to find your way off Jurassic Park - The Lost World! 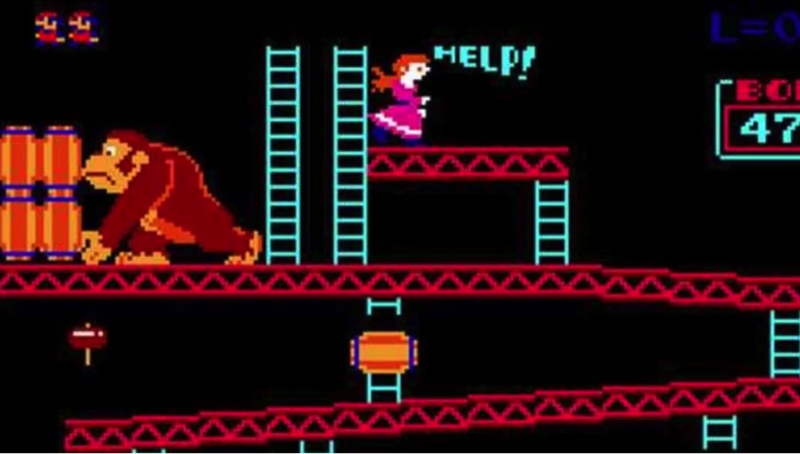 Nintendo has released Donkey Kong in 1981. This is one of the best retro games ever! This arcade game is the best example of the platform game. You will be focused on ruling the main character across many interesting series while jumping over challenging obstacles. 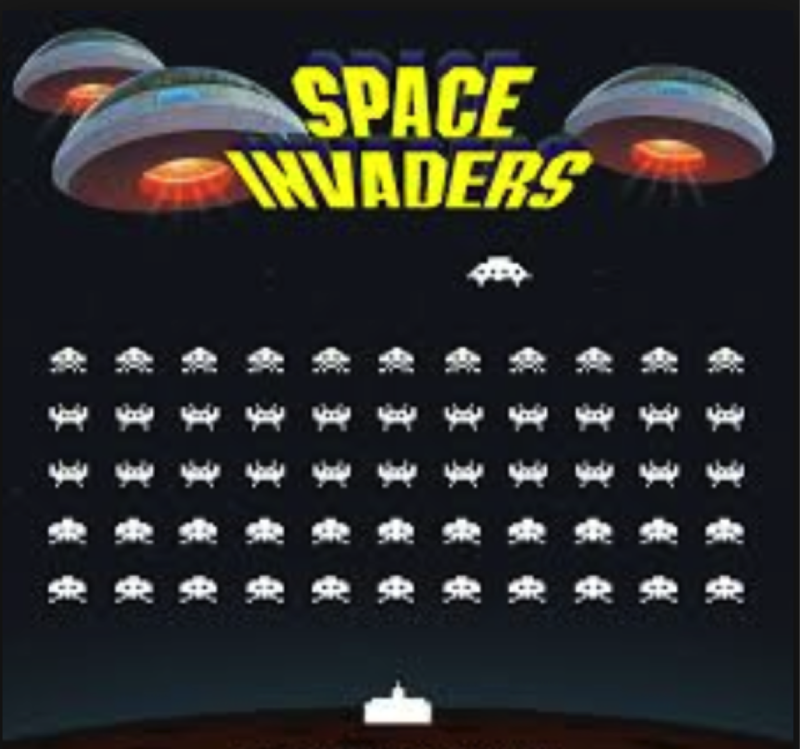 This wonderful retro game was created by Tomohiro Nishikado in 1978. Later it was manufactured and sold in Japan. This is one of the most exciting shoot ups game ever existing. If you love shooting, fighting, and being in action - choose this game. The following game is considered one of the most successful and popular video game. There is nothing surprising that it has fans all around the world. It can be called a groundbreaking game in 1989. The concept of this game is very simple. You will play the mayor of the city. Your duty will be to make the city flourish. You will be involved in building industrial zones, roads, residential and commercial places. You will pay for fires, crimes, and even electricity. You can build a port or airport. It is so interesting to keep the entire city and do your best for all citizens to be happy. 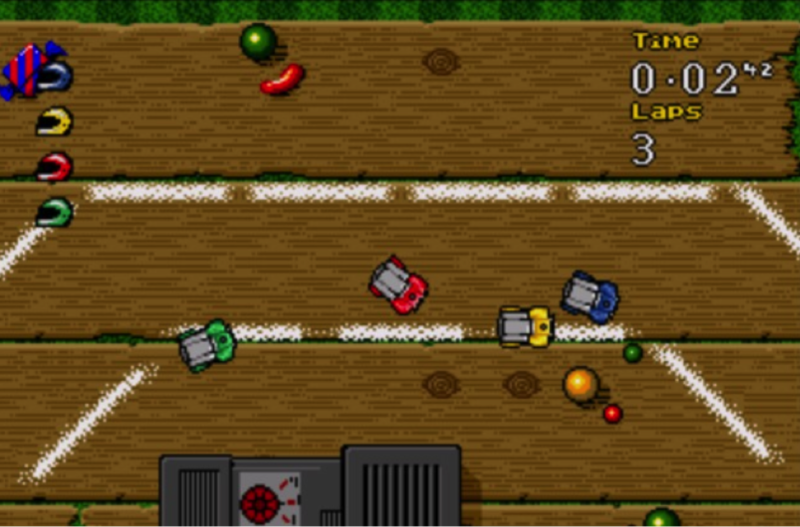 If you love games from the 80s-90s, Micro Machines is the best retro game you can find online. The main game characters are cute cars which children used to collect. Their size is not bigger than a pencil sharpener. These tiny machines were so popular that even a cool video game is appeared out of them. This serie was designed by Codemasters. You will enjoy the race competing against your friends. You can choose different types of vehicles. 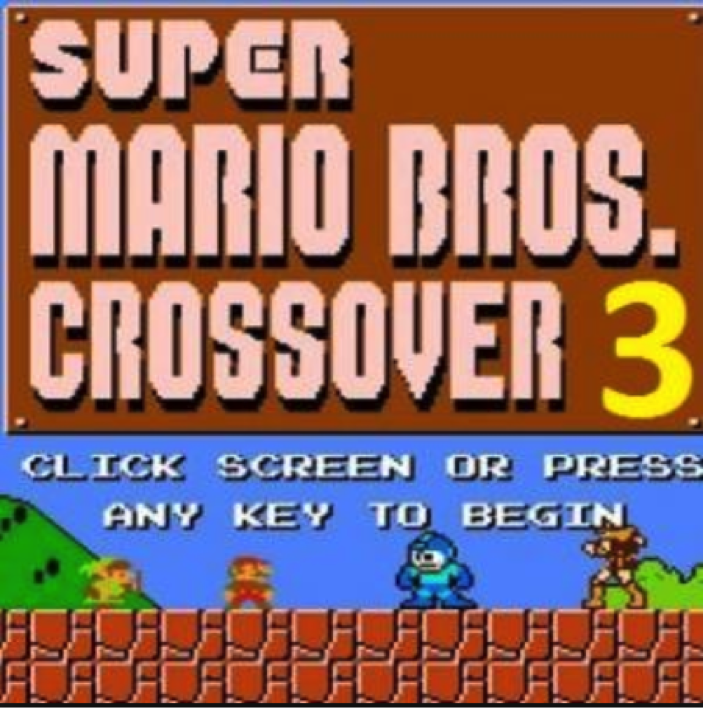 If you love video games of the 8-bit and 16-bit era, you have to try super mario crossover 3. You will recognize all your favorite characters and stunning background graphics in retro style. You will have special abilities. If you want you can play as Samus Aran and explore the world of Castlevania. Go ahead play this game online! You will never get bored with Master Blaster and driving through the Lost Levels of Super Mario Bros. The possibilities of this retro game are endless. The design of this classic games is still exciting as it was many years ago. 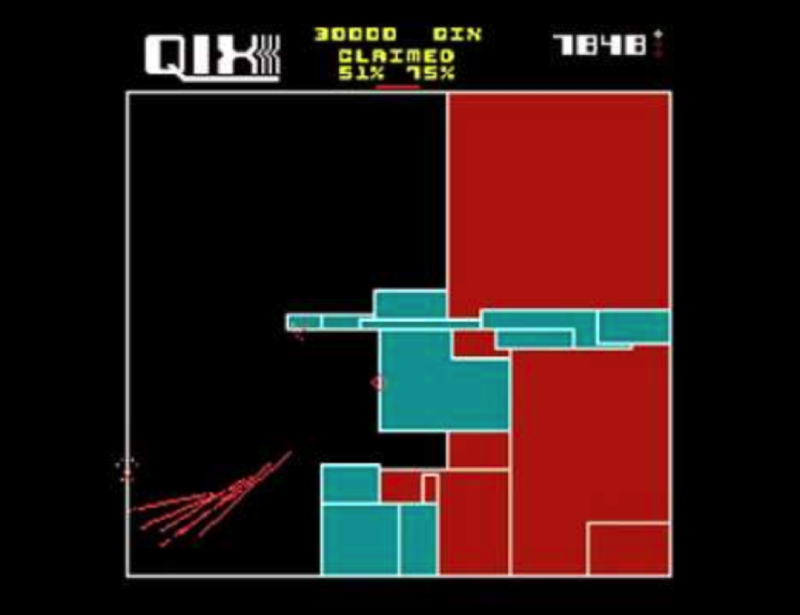 If you are a fan of vintage games, you should know Qix - a classic arcade games. The original version appeared in 1981. This game had instant success. The gameplay of Qix is quite simple, and you will get the idea very fast. You will have to draw many squares and rectangles. This will help you capture certain areas of the screen without being dead. You will win once you claim the majority of the screen. 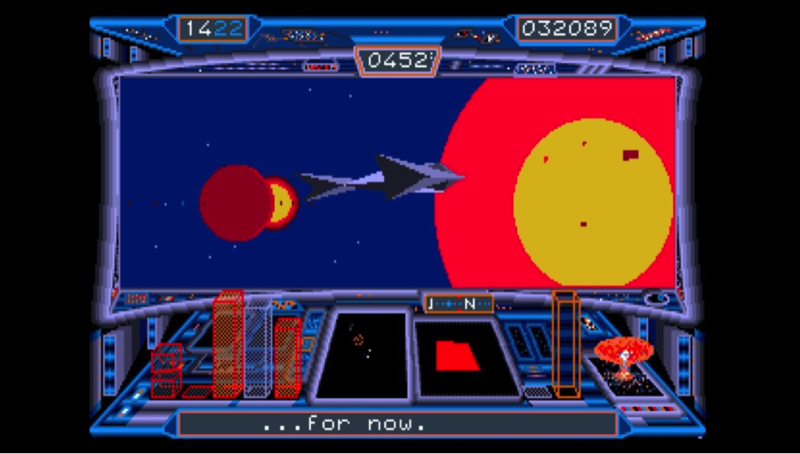 Players who love Si-Fi should try Starglider which is a first-person combat simulator rendered in vector graphics. This game was inspired by Star Wars. This cool game is now available online. This is a famous puzzle game which is based on a Chinese classic game where four people are involved. 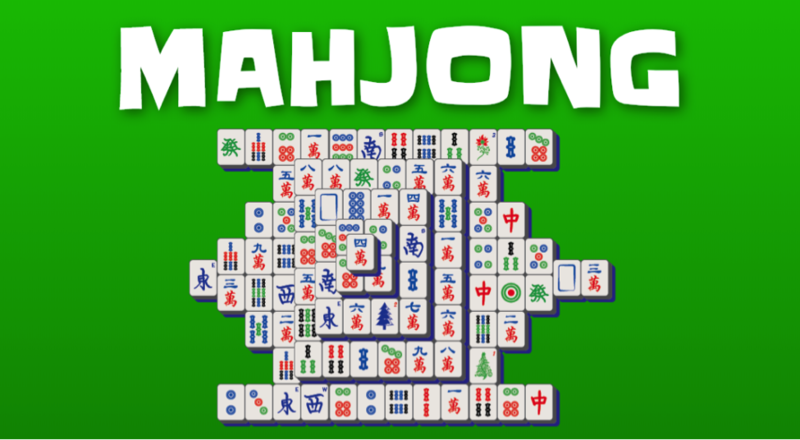 While playing Mahjong you will have to remove 144 tiles from the board. Only paired tiles can be removed.